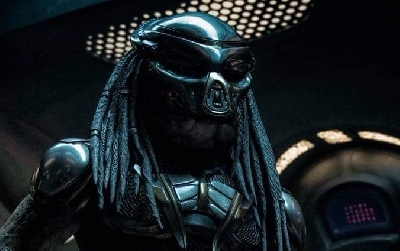 Shane Black opens up about plans to bring Arnold Schwarzenegger back for The Predator 2, the sequel to The Predator... if that ends up happening. 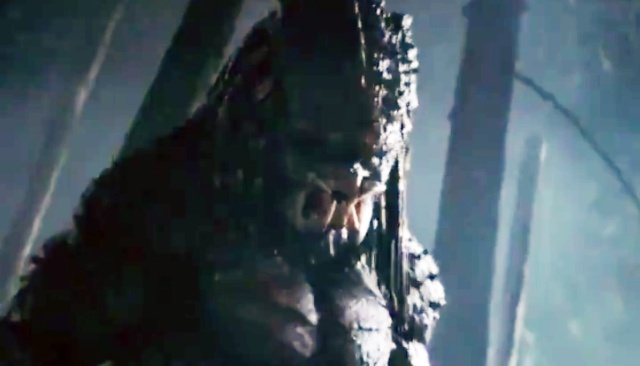 Since The Predator's inception fans had hoped Schwarzenegger would make a cameo appearance or reprisal as his iconic character Dutch in the new film. Despite Shane having created a role for Arnold, Schwarzenegger ultimately turned the role down because the role itself was too small of a part. Had he accepted the role, however, Dutch was going to appear during the climax of the film. Specifics of the role have yet to be released. 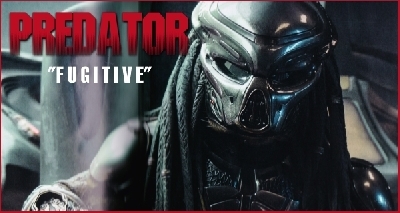 If, however The Predator performs well at the box office a sequel might be in the pipeline - Fox and Black both originally had plans of expanding the franchise with more sequels. The studio wanted a fresher movie that featured an evolving cast. They didn't want to hinge the movie on the re-emergence of Schwarzenegger. It would probably be more of a matter of his showing up briefly and just participating at the very end, at the climax of the movie. Understandably – and believe me, I completely get it – he said, 'Look, that's kind of a small part, and I don't really think I want to do that. I'm off to do Terminator with Jim Cameron, basically. Or for Jim Cameron'. So I totally got it, you know? If I was Schwarzenegger, I'd want to be one of the stars of a film or nothing. I even said to him, 'If you're in this one, we would open it up for the sequel, because now you're back in the franchise'. So you know, if there's another movie, there's no reason why he couldn't be either in it, or the star of it, or whatever someone decides at a future date. 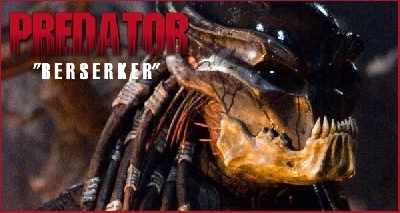 Would you like to see Arnold back for a The Predator sequel? Let us know in the comments! 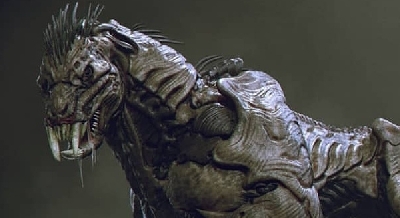 Indeed, if the movie does well enough, we might see Dutch in a follow up. Unfortunately, my local rag gave it a 2/5 today. They did the same for AC. It seems like the only things they will rave about are foreign films with nothing but subtitles the whole time. I don't want Arnold, he would only embarrass himself, as does Harrison Ford with his appearences in BR49 and The Force Awakens. If they will do make a sequel (highly unlikely as it costed 88 mil and the critics reception is poor... audience reception is already rather poor) bring back Olivia Munn, and if you want something wacky hook her up with The one beautiful motherf***er. 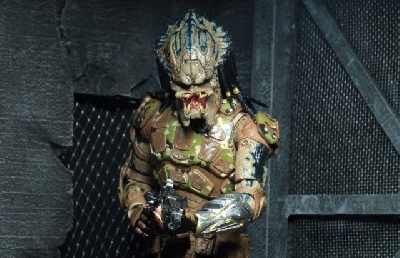 It seems that Shane Black managed to cook the predator and instead of an apple in the mouth he serves it with fishnets. I am not so sure that beast is cooked. Fingers crossed. The Godzilla Predator will only make waves in China and Japan. 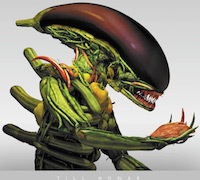 At least when JC made the Alien Queen he tried to explain in his own simple logic how the eggs are made. Who needs a gigantic Upgrade Predator now? 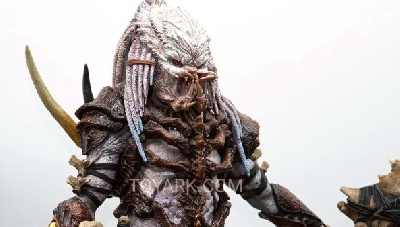 Is Disney planning a Predator vs. Godzilla we don’t know about yet? 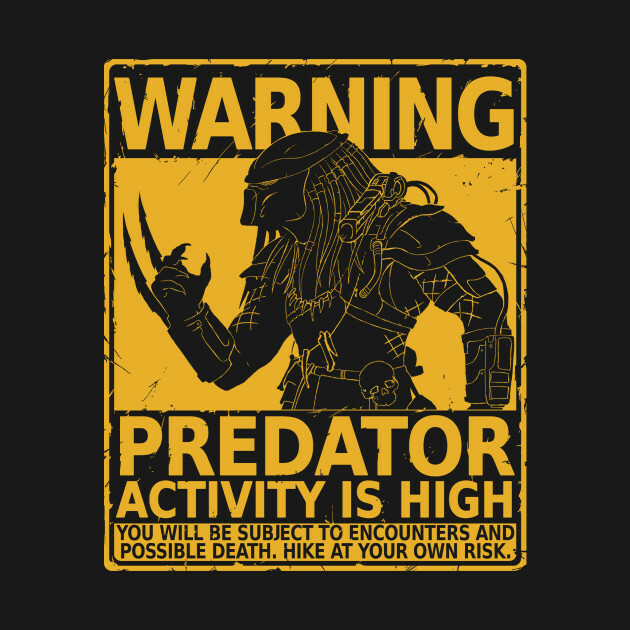 Or Predators vs. Engineers / Space Jockeys, to bury for good the Alien franchise. 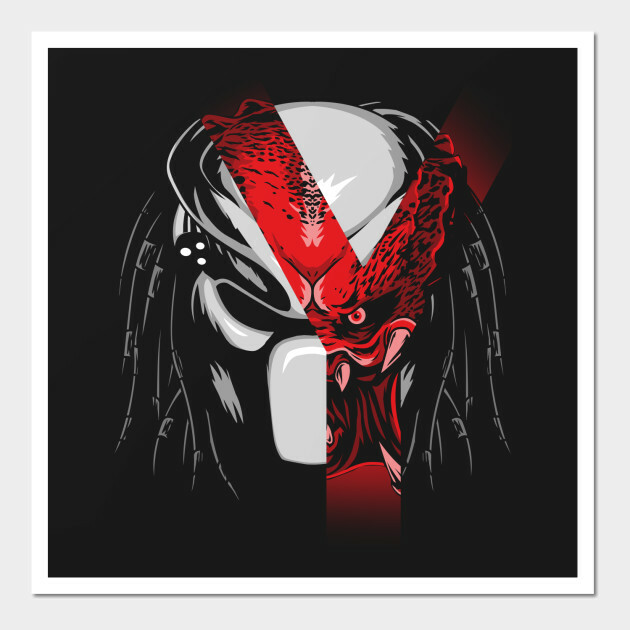 I liked the first Predator, even the second one. I wish this last film to do good financially, but I don't think I will ever like it. 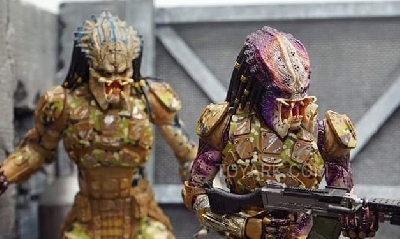 daliens But there already was Engineer vs Predator in the comic books (Engineer vs Alien Queen for that matter). Not a big step to the big screen. 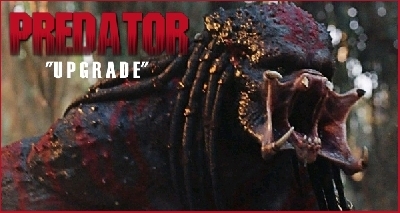 And who needs Dexter (the one with the laboratory) in a Predator movie? 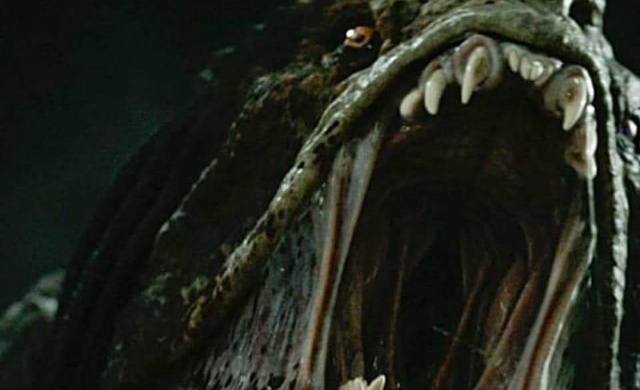 The Predator made $2.5 M in the opening night, on Thursday, a little over the $2.2 M made by The Nun now one week after its premiere. Let's see how it will get over the weekend. 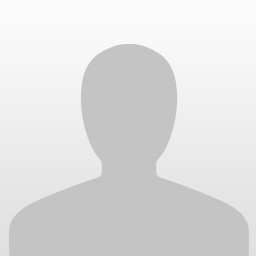 Just avoid the reviews on imdb. daliens Yes, there is a conspiracy on IMDB to hit everything related to Aliens and Predators, I know. ignorantGuy not only that, but also the hurricane Florence. I remember some hurricanes when Alien Covenan was released. These people won't stop at anything. Most of the reviewers agreed the film is sort of a comedy, so probably appealing to some of the Disney audience.